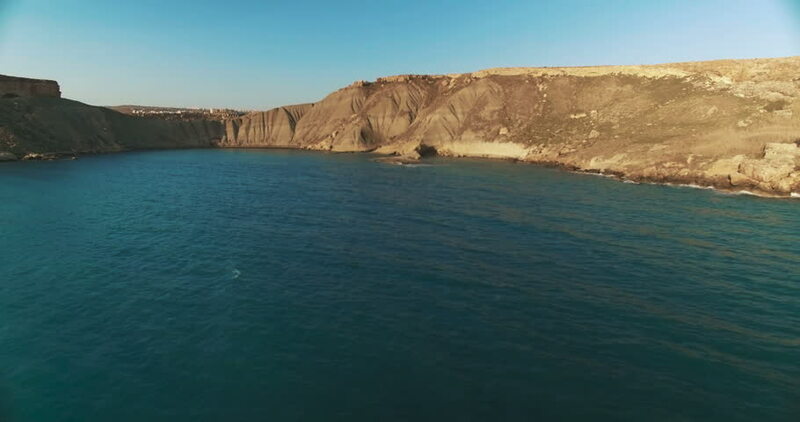 4k00:30Aerial nature landscape seascape mediterranean sea coast Spain. hd00:28Seaview on the white sand beach in Komodo National Park. Traditional Komodo tour from Labuan Bajo by boat. Beautiful ocean landscape with turquoise water. 4k01:00Panning view of Isla Graciosa from Mirador del Rio, in Lanzarote, Canary Islands, Spain. In 1973 Cesar Manrique converted the gun emplacement into a spectacular lookout point.